Having seen some movies over the holiday season, including the really big one, and then reading the backlash online, I wanted to talk about how writers use POV – Point of View. 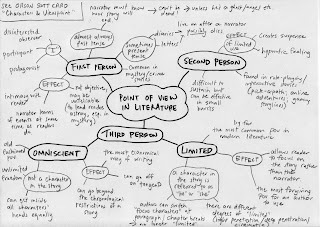 This isn’t a post about the differences of First Person and Third, or if Omniscient is better or worse than Limited, I want to talk about how writers use POV to tell stories. 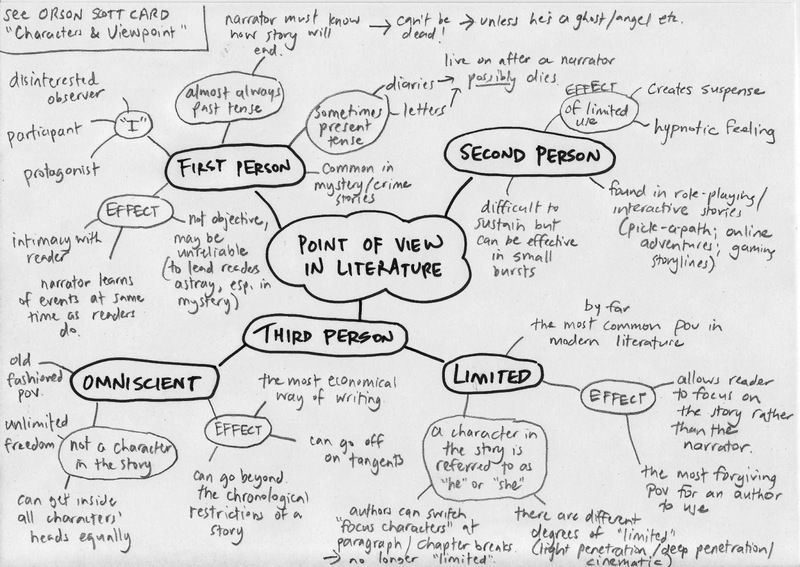 1 – POV limits the storytelling to one or a couple of characters. It doesn’t matter if you use First Person and switch characters from chapter to chapter, or if Third Person is used in limited or omniscient. By selecting one of these storytelling techniques, the writer is choosing to tell the story from a certain character’s point of view. Every story needs a main character, or maybe an ensemble of central characters. But every person in your story, even the poor side character that only walks into the scene with a glass of water, has a story, a life, or actions that take place off page, or off screen. Locking in a Point of View causes the reader to see and feel the story through that character. What would Star Wars be without experiencing everything for the first time like Finn, or through the hope Rey sees in the galaxy around her? We experience the horrors and pain of the hunger Games through Katniss, and her interactions with the other tributes. As writers, we control the emotional journey of the readers, and that’s a good thing. We take the reader on a roller coaster through our books, leading them through the low moments and raising them up to heights of tensions and joy. Readers or movie goers might think they want to know what every character is doing when not in the scene, or every character’s back-story, but in truth, they don’t. Victorian novels, the really thick ones that everyone had to read in school, but really we just watched the movie. The ones we tell people we’ve read, but only really paid attention to in class. Except for some of us – I love those novels, as well as a small group of professors and literary types. Victorian novels are notorious for including characters that didn’t matter, or jumping into elaborate back-stories that made readers wonder where the plot went. The world has moved on from that kind of story telling – writers don’t get paid by the word anymore. Readers want the plot, the action, and the emotion, in a refined and polished story. The trick is to give a reader everything they need. A main character may not be able to see everything a villain does, or every little moment of the story, but the challenge for us as writers is to find ways to impart that information to the reader. There are right ways (POV switches) and wrong ways (Info Dumps) to include what can’t be directly experienced, but that is something for another day. I liked Star Wars: The Force Awakens. Sure it was overly nostalgic and made me ask a thousand questions as I left the theater, but part of that is a time and pacing issue, and part of it is that Rey, Finn, and Poe didn’t have all the answers.